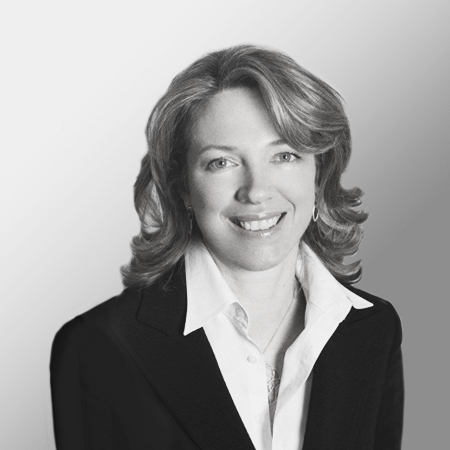 Ms.Mauchant is a Managing Director and Partner at HT Capital Advisors. She is responsible for business development, Wealth Advisory services and strategic direction for the firm. Ms. Mauchant also serves as a Board level advisor to HT Capital’s portfolio companies on the merchant banking side. Before joining HT Capital Advisors in 1999, Ms. Mauchant worked for Schroders, a U.K. based merchant bank, as a Vice President in their Structured Investments group. There, she was responsible for developing a global clientele of portfolio managers and corporations investing in equity and credit derivatives. Her role also entailed the purchase of distressed financial assets from European based institutions. Prior to joining Schroders, Ms.Mauchant spent seven years with GeneraleBank, the largest Belgian Bank now part of the Fortis group. Leading one of three teams, she was responsible for marketing the Bank’s services to U.S. based multi-national corporations. Transactions included acquisition financing, leverage buyouts, asset based financing and general corporate needs. Her responsibilities also included the analysis and valuation of companies and projects. Prior to her joining GeneraleBank, Ms. Mauchant worked for BanqueNationalede Paris, a French Bank, as a credit analyst covering European companies. In addition to her responsibilities at HT Capital, Ms. Mauchant maintains an active role in various non-profit and civic groups. She is a Board member of the French American Chamber of Commerce (“FACC”); the Indiana University of Pennsylvania Alumni Association and is an ex-trustee of the Lycée Française New York, a leading French-American K-12 school in the United States. She has been named a chevalier of the Order of the Academic Palms by the French government and is a recipient of the Distinguished Alumni Award from Indiana University of Pennsylvania. Ms. Mauchant received her graduate degree from the InstitutCommercial de Nancy (France) and holds a Master of Business Administration from Indiana University of Pennsylvania. She is a Chartered Financial Analyst (CFA), and a member of the New York Society of Security Analysts and the CFA Institute. She is a volunteer for the CFA Institute, the High Water Women Association and the Women in Business Committee at the FACC.